Time and Billing Pro is an add-on to the Act! CRM system by Swiftpage, it enables Act users to manage and track billable activities by utilizing a time ticketing concept. Time and Billing Pro uses Act’s own calendar, activities and products list to create and manage Tickets, in doing so it leverages the inherit power of Act and presents a familiar user experience. Turn completed billing activities into invoices using selected Xact Accounting Links for Act! Reassign tickets to a different contact. Capture: In many organisations time often slips through un-billed. With Xact Case Manager no activity goes unrecorded. Now you can easily capture all your activity information, every time. 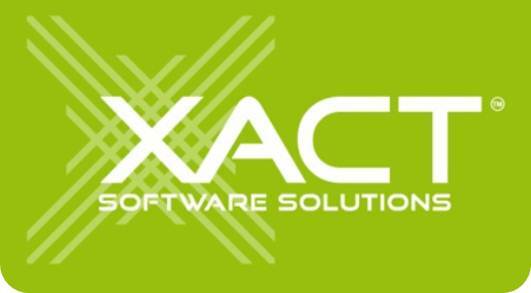 Manage – with Xact Case Manager you can review, update and complete activities, ensuring the data remains accurate and up-to-date. You can also ensure accountability by tracking activities and invoices back to the record manager, and keep track of products used by adding line items to a ticket. Bill: Combine Case Manager with selected Xact accounting links products and you can turn completed ticket and activities into invoices direct from Act! with the click of a button, eliminating duplication of data and reducing data entry errors. You can also bill for entire projects by grouping tickets into a Case or merging multiple ticket-activities into a single invoice.